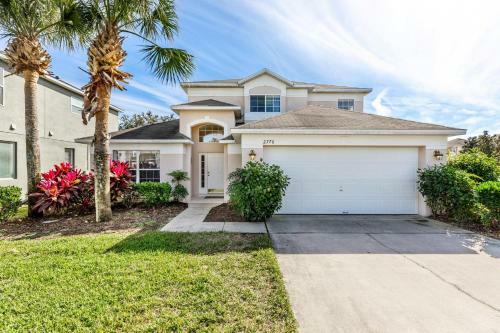 Elite Disney Home in Kissimmee is a villa with 1 room. 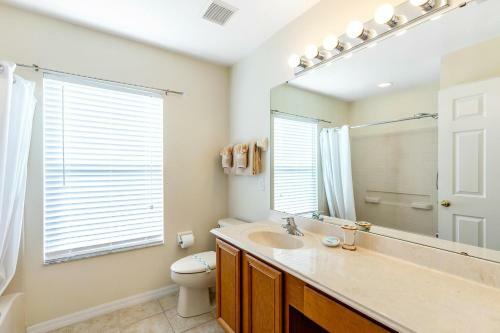 Located in Kissimmee, Elite Disney Home offers accommodation with a private pool. Guests staying at this villa have access to a fully equipped kitchen.... 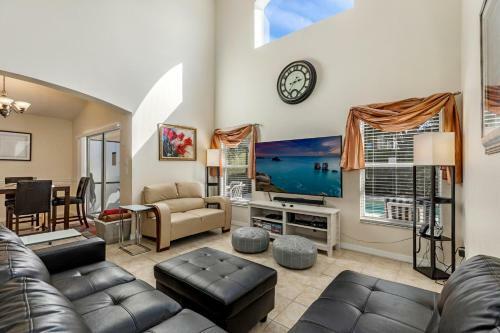 This villa will provide guests with 5 bedrooms, a TV and air conditioning. The villa offers a children's playground. Guests can also relax in the garden. Kissimmee Value Outlet Shops is 18 km from Elite Disney Home, while 192 Flea Market is 21 km from the property. 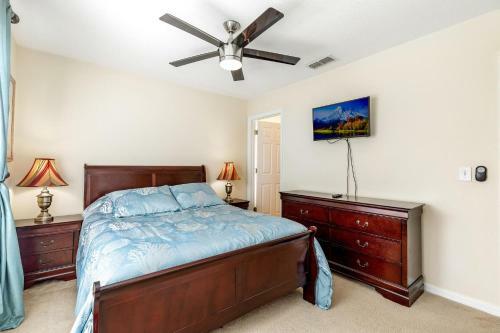 The nearest airport is Orlando International Airport, 41 km from the property. 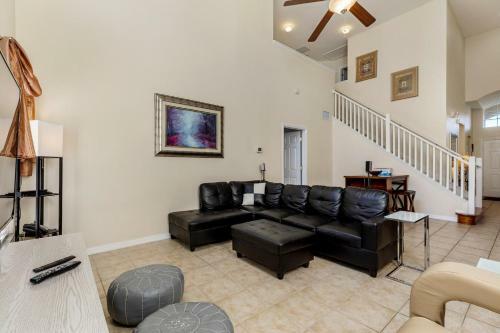 When would you like to stay at Elite Disney Home?